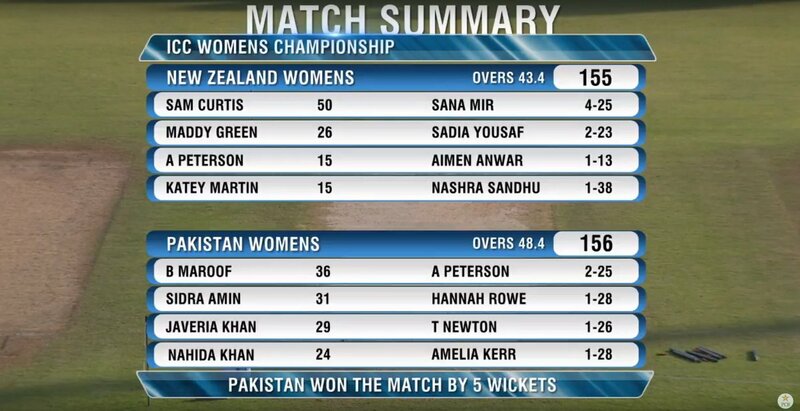 Here comesÂ Pakistan Women Cricket Team first ever ODI win against New Zealand. They have beaten them by 5 wickets in 3rd one day international at Sharjah today. Sana Mair was named Player of the match because of her impressive bowling figures 4-25. 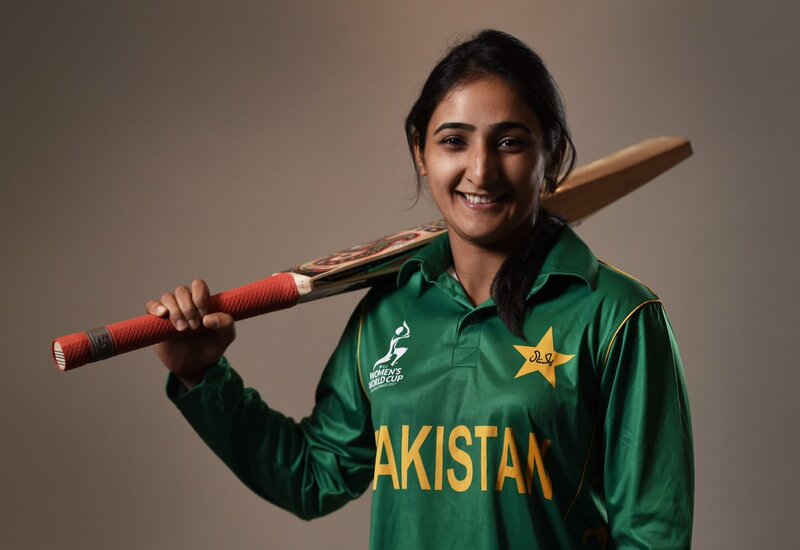 Isn't Sana Mir Pakistan team captain!? (11-05-2017, 10:47 PM) moby Wrote: Isn't Sana Mir Pakistan team captain!? She was but now captain is Bismah Maroof. Before this match Pakistan has lost 12 matches against New Zealand including the first two ODI of this series. These matches were part of ICC Womenâ€™s Championship series.